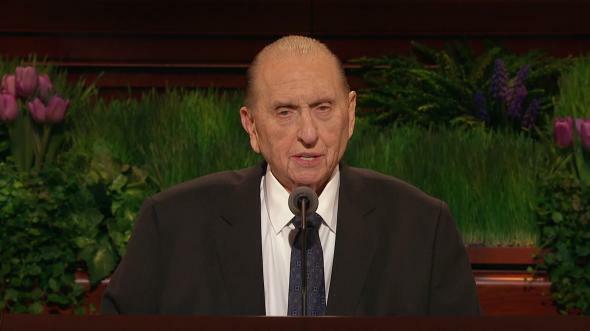 As the Savior’s earthly ministry drew to a close, He appeared as a resurrected being to His Apostles. His charge to them is the same call He extends to you of the rising generation today: “Go ye therefore, and teach all nations, baptizing them in the name of the Father, and of the Son, and of the Holy Ghost” (Matthew 28:19). 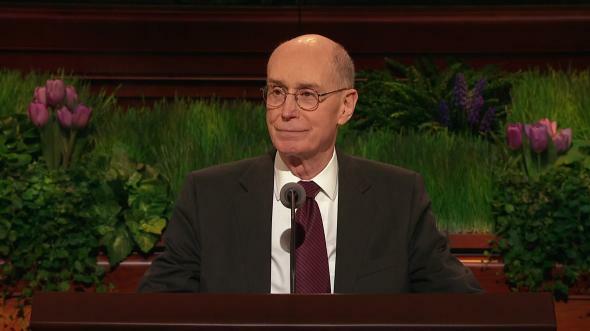 On April 6, 1974, the Church sustained a new prophet, President Spencer W. Kimball. That same day I received my call to serve as a full-time missionary in Finland. 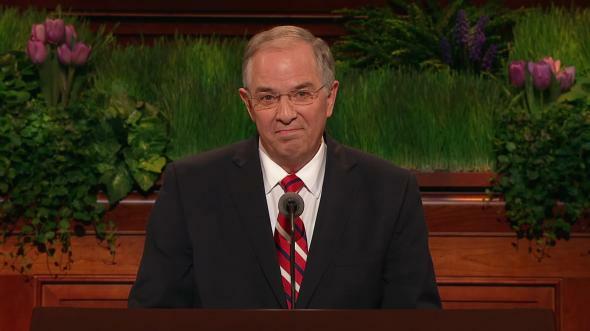 I wasn’t aware at the time that President Kimball had just delivered a landmark address that week to the General Authorities and regional representatives of the Church. 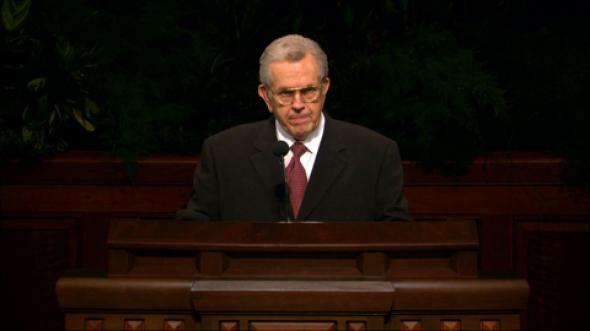 Later I learned that in that address President Kimball prophetically outlined his vision as to how we as a church would accomplish the Savior’s charge to “teach all nations.” In his address, President Kimball invited the members of the Church to lengthen their stride and enlarge their vision. 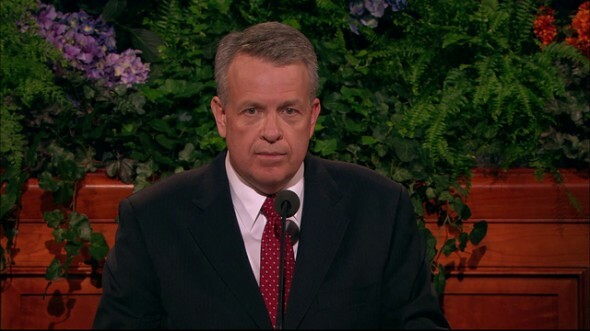 He asked that every worthy young man prepare to serve an honorable full-time mission. 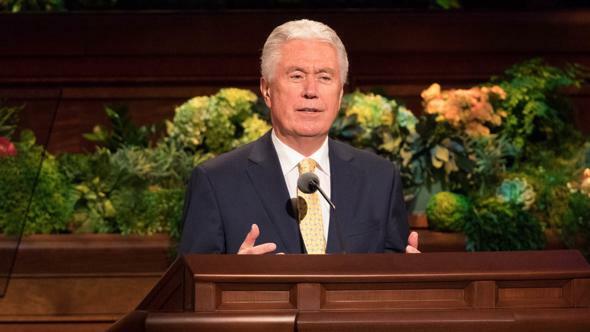 He encouraged the members in each country to prepare to supply their own missionaries, and he called upon “able men to assist the Twelve [Apostles] to move out into the world and to open the doors of every nation” (“When the World Will Be Converted,” Ensign, Oct. 1974, 10). 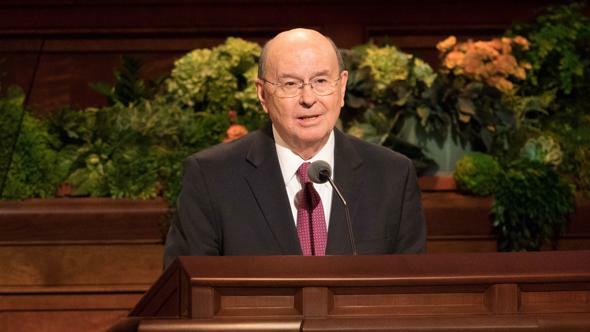 President Kimball also said in his 1974 address that there were 3.3 million members of the Church, 18,600 full-time missionaries, and 633 stakes. He challenged us to do better and asked us to change our sights and raise our vision (see Ensign, Oct. 1974, 7–8). 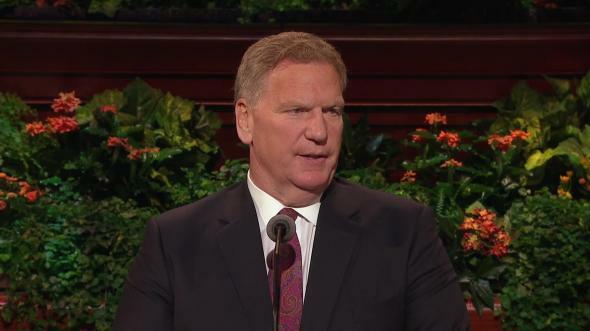 In response, we as members of the Church began to pray regularly in our families, in our sacrament meetings, and in our stake conferences that the hearts of the leaders of nations would be softened and the doors opened to our missionaries. The members began to see more clearly their responsibility to share the gospel. Our young men stepped up, and a great army of missionaries was gathered. We witnessed President Kimball’s vision begin to unfold. While serving in Finland, I learned that my mission president’s wife, Sister Lea Mahoney, was a native of Finland. As a young girl she had grown up in the eastern portion of Finland in a city named Viipuri. As the ravages of war engulfed Finland and other countries during World War II, she and her family left their home, and Viipuri became part of the Soviet Union and was renamed Vyborg. 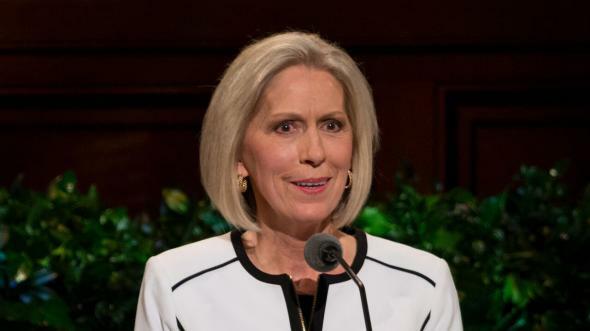 In our zone conferences, Sister Mahoney would tell us of those left behind in Viipuri and of her desire that the gospel be taken to them. Following President Kimball’s challenge, we unitedly prayed that the hearts of the leaders of that nation would be softened so that the gospel could be taken by our missionaries into the Soviet Union. We would go to the border between Finland and the Soviet Union and see the guard towers and the fences, and we would wonder who those brave young men and young women would be and when they would cross that border to take the gospel to the people there. I must admit, at that time it seemed like an impossible task. Tears came to my eyes as I understood that Eric was in the very city we had prayed about 32 years earlier. Eric found a chapel there and a branch of faithful Saints. 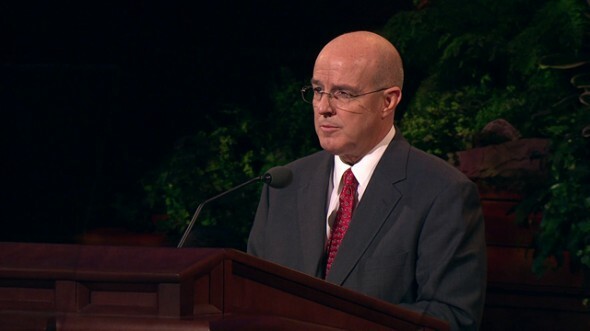 He was living and serving in a place that to me as a young man had seemed impossible to enter. I did not realize those many years ago, as we prayed for the borders to open and the missionaries to go in, that I was praying for our son. Most importantly for you of the rising generation, our son Eric did not realize that he and his companions were the answer to the prayers that had been offered by thousands of faithful Saints so many years ago. 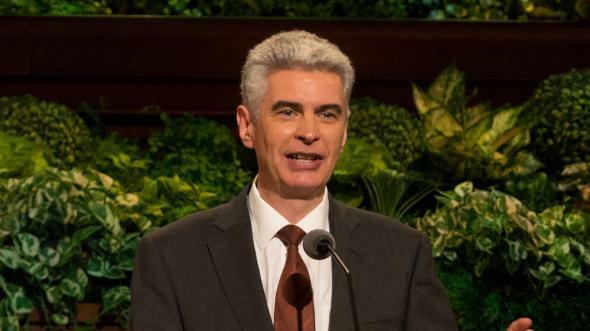 You of the rising generation are the fulfillment of prophecy that in our day “the truth of God will go forth boldly, nobly, and independent, till it has penetrated every continent, visited every clime, swept every country, and sounded in every ear, till the purposes of God shall be accomplished, and the Great Jehovah shall say the work is done” (Joseph Smith, in History of the Church, 4:540). 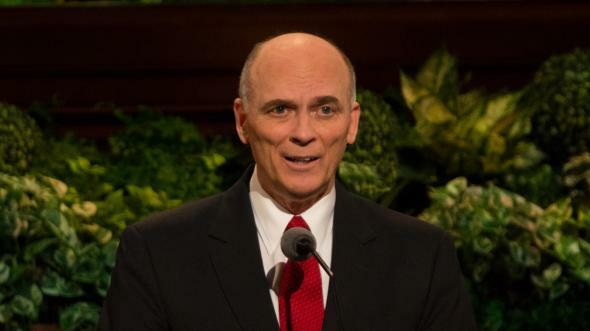 Since President Kimball’s prophetic instruction 35 years ago, Church membership has grown to 13.5 million members. There are now 52,000 missionaries and over 2,800 stakes of Zion. Who are the laborers in the vineyard who have assisted in bringing to pass this marvelous work and a wonder? They are certainly the prophets and apostles seated before us today. They are also the wonderful stake presidents and bishops who have served so faithfully. But they are also your parents—the mothers and fathers—aunts and uncles, and brothers and sisters who sit beside you, the rising generation today. Most critical, however, is the fact that as we strive to take the gospel to all nations, we have just begun to scratch the surface. “What a promise! 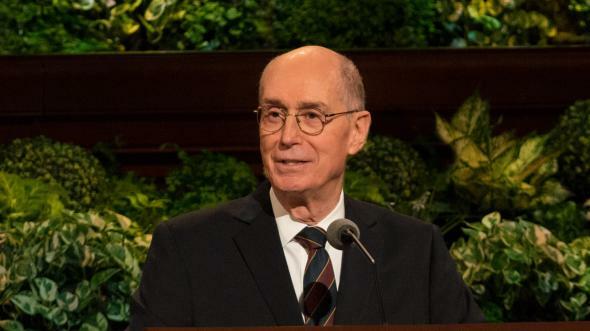 If we respond affirmatively to that sacred call, that binding authority, ‘I will be with you alway, even unto the end of the world.’ I can’t think of a greater promise” (“The Five M’s of Missionary Work,” New Era, Mar. 2007, 42). “Wherefore, go to, and call servants, that we may labor diligently with our might in the vineyard, that we may prepare the way, that I may bring forth again the natural fruit, which natural fruit is good and the most precious above all other fruit. “Wherefore, let us go to and labor with our might this last time, for behold the end draweth nigh, and this is for the last time that I shall prune my vineyard” (Jacob 5:61–62). I pray that you of this rising generation will stand up for truth and righteousness and understand your sacred call to go and teach all nations, in the name of Jesus Christ, amen.